Alternatively, you can preset a fixed start and/or end date for recurring payments. Organization sets a # of recurring payments - great for installment plans! 1. You now have the option to include a direct link in their recurring donation confirmation email to change their recurring donation amount. This gives supporters the option to change their recurring donation amount without having to cancel their existing donation or contact you directly. 2. You also have the option of enabling your supporters to change the recurring donation end date. Here's how to configure this within your campaign. 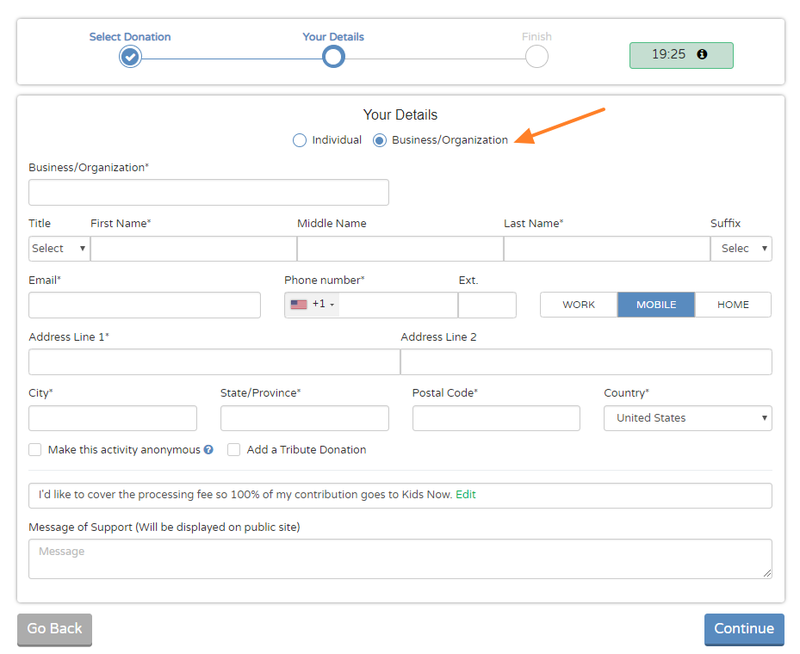 You also now have the option to collect donation/payment from a Business/Organization, as well as standard fields to allow individuals to list their business name. When a supporter inputs their information as a Business/Organization, this will create a Business record directly into your Flipcause CRM database. 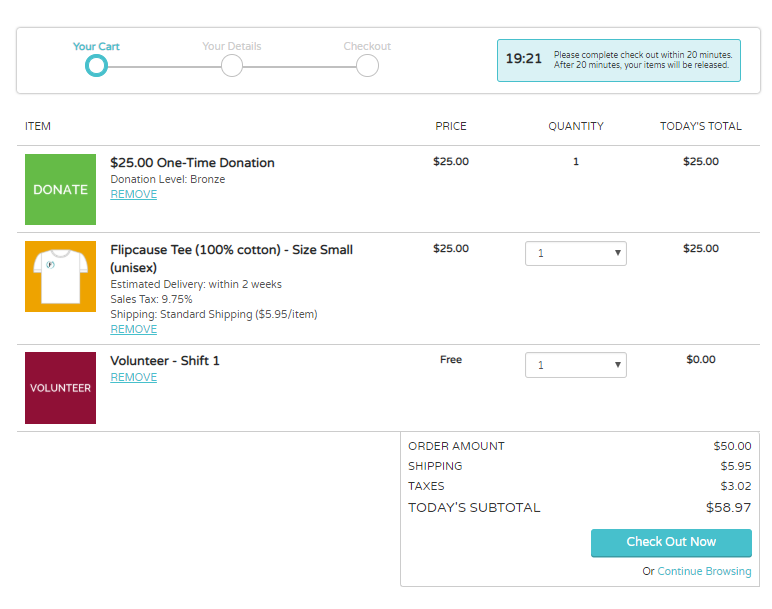 Add Coupon Codes to your donation/payment tool. 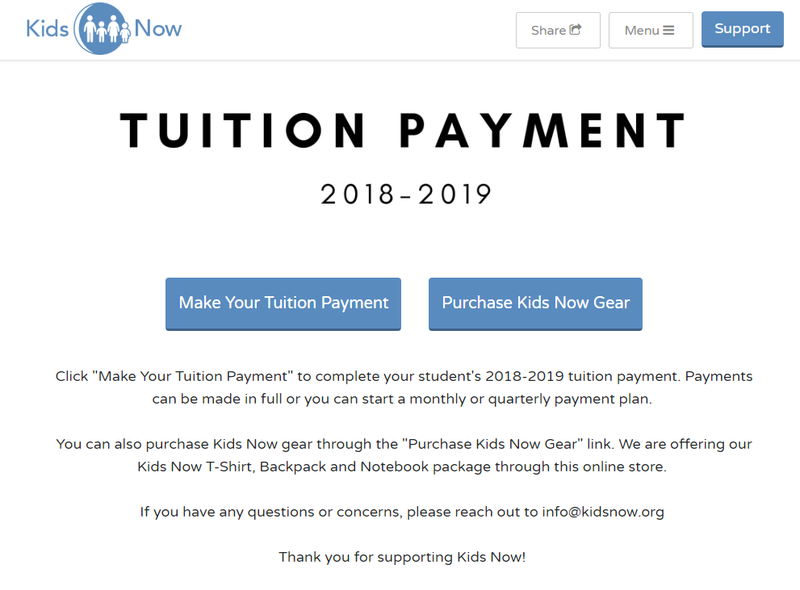 For example, if you are collecting membership dues but offer a 10% discount to students, you could create a STUDENT discount code to apply to the membership amount. 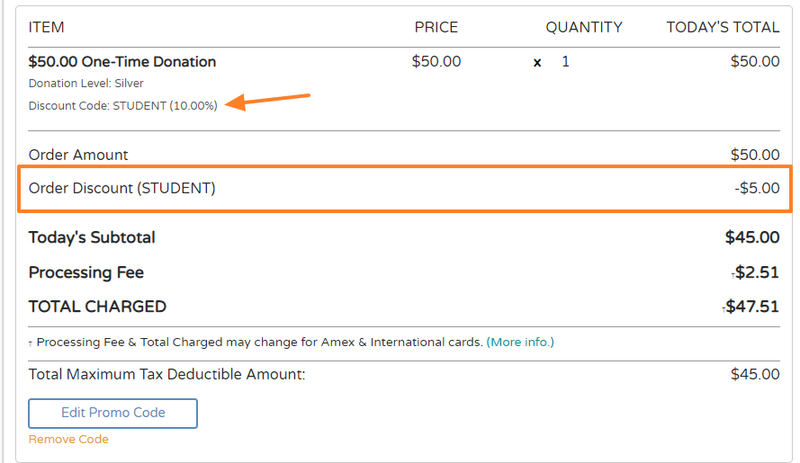 Notes: Adding Coupon Codes to recurring donations requires a specific set up. Check out this article to learn more about how to set up coupon codes specifically for recurring donations/payments. The Donations & Payments tool now has greater customization. You have the ability to add Sales Tax, Shipping, Custom Fields and Waivers. All of the above features in your donation & payment tool can be combined with any other tool in Flipcause. When you activate Carton a multi-tool campaign, you can give your supporters the option to make a donation in addition to other engagement options such as shopping in your online store, signing up for a volunteer shift, or registering for an event, all in a single transaction!